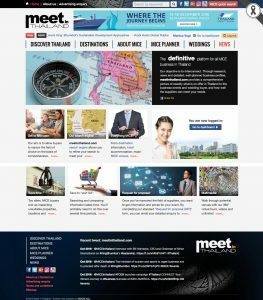 Thailand’s first and only in-depth, interactive online portal for the meetings, incentives, conventions and exhibitions (MICE) industry – meetinthailand.com – was launched yesterday by Image Asia Events (IMAGE asia). 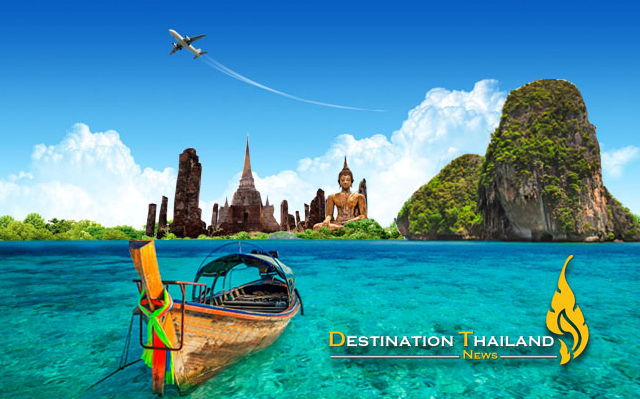 According to Grenville Fordham, IMAGE asia’s founder and managing director, Phuket – the pilot geographical area – is up and running and work has started on Phase Two: Koh Samui, Krabi and Khao Lak, to round out the south of Thailand, before moving on to tackle Bangkok. “It’s taken a long time to get here and there’s a lot still to do, but we’re happy that the complex back end is working as it should and that the trial Phuket content is representative of what this website can be, to both buyers and suppliers in the MICE and wedding sectors,” said Fordham. Founded in 1999, IMAGE asia quickly established itself as a key player in the publishing sector of Phuket’s vibrant tourism industry. With several print and digital titles, the company also founded Thailand’s first international boat show as well as one of the country’s main yachting events. The still popular PIMEX and Phuket Raceweek were subsequently sold to focus on its core publishing business, particularly in the rapidly growing digital arena. The company’s new digital platform, meetinthailand.com, is an online channel that gives venues and suppliers in Thailand’s MICE and weddings industries an opportunity to showcase their offerings in a searchable, vibrant multimedia environment, which they can access and update in a secure back end environment. For buyers in these industries, meetinthailand.com affords a real opportunity to preselect venues and other components of an event – based on real, hard information. The automated ‘Request For Proposal’ (RFP) feature, which sends a detailed enquiry direct to a list of preselected suppliers with a single click, is a real timesaver, while interactive checklists help ensure that no detail is forgotten in the event planning process. 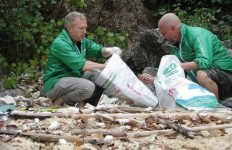 In addition to this ‘toolkit for buyers and suppliers’, the website is a rich source of destination information as well as tips and tricks for a successful event in Thailand. 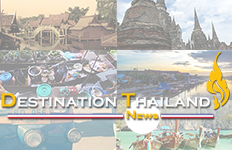 Rounding out the site’s content, the news pages are indisputably the most comprehensive aggregator of news relevant to anyone planning an event in Thailand.